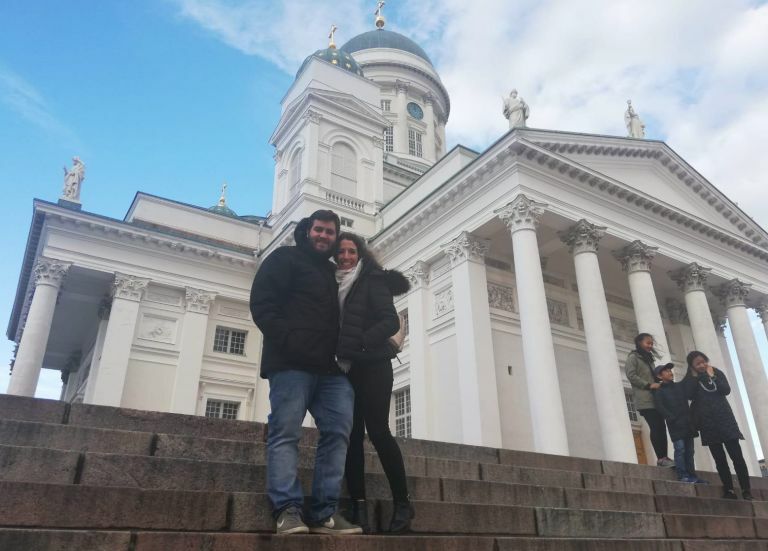 Juan and me in Helsinki Cathedral. Marina and me in the Vaasa seaport. 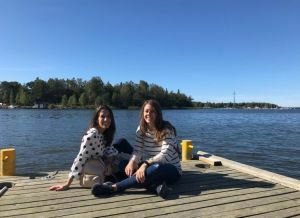 Today I want to talk you about the different travels which we can do from Seinäjoki. know, I will stay here the whole year, so I am planning different travels until May. Government Palace. We also visited the Old Market hall, because I love the food old markets. enjoying the internal heat, seeing the green landscape through one of its large windows. incredible trip, but I will write a whole post to talk you about this nice experience. like Estonia, Latvia, Sweden, Russia, for the next semester, so I hope to write you about it here.